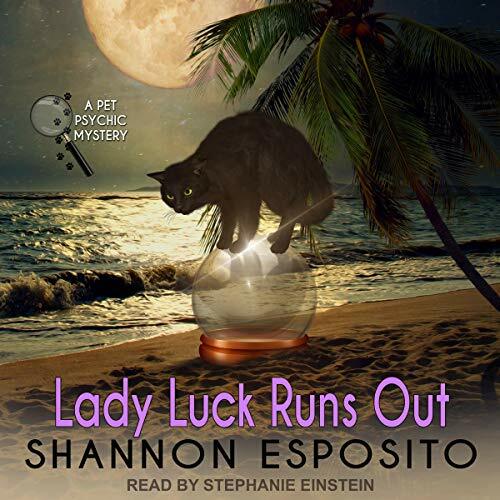 Fall tourist season in St. Pete has kicked into high gear for Darwin Winters, pet psychic, but that doesn't stop her from getting tangled up in a new murder investigation. Rose Faraday, a gypsy fortune-teller, has succumbed to a rattlesnake bite in her own condo. After a run-in with the victim's traumatized cat, Darwin knows it was no freak accident. Can she find a way to prove it? Or will the killer get lucky and get away with murder?